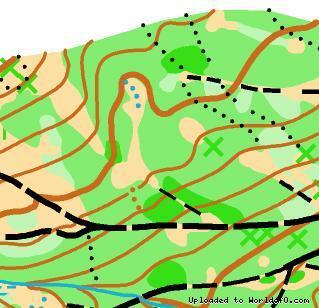 Event description September 10, 2016 – long distance September 11, 2016 – middle distance Open day individual orienteering competition on long and middle distances, defined control order, interval start. 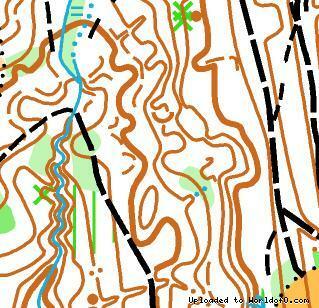 Terrain description Maps: Lopeník, 1:15000 (Saturday: WM-16, WM-18, WM-20, M21-E, M21-B, W21-E, W21-B), Lopeník 1:10000 (Saturday rest of categories, Sunday all categories), size A3/A4, ISOM 2000, the terrain will be used for orienteering for the first time. Maps will be in plastic bags. 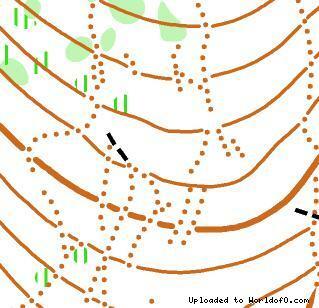 Terrain: Mostly deciduous clean hilly forest, average density of paths, partly steep slope, landslides in valleys. More remote part of the terrain is characterized by dense young beech forest, rootstocks and overgrown clearcuts . Mapmapkers: E. Cigoš, Z. Lenhart, state: 2016.